Is your printed piece part of a wider campaign? Do you need mugs, pens, printed bags, bespoke packaging, tee-shirts to go with it? We have excellent relationships and negotiated rates with a wide number of add-on providers. We can source and manage the whole process for you, meaning you only have one point of contact for the additional elements of your wider campaign. Think of the benefits to your blood pressure. We're always thinking of new ways to help you create efficiencies. 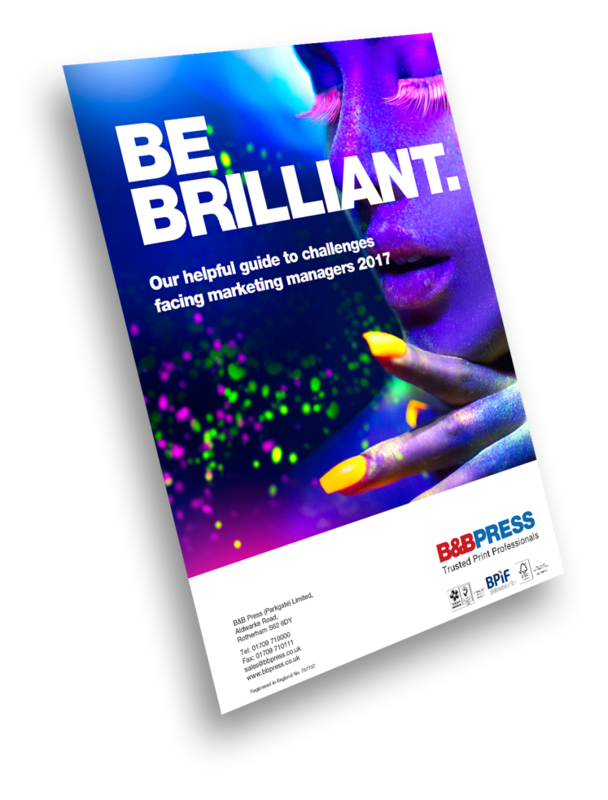 Talk to us about your wider requirements and how our in-house service can help you source, manage and bring together an entire campaign - not just simply the print. Contact us or talk to one of our helpful team on 01709 710000.